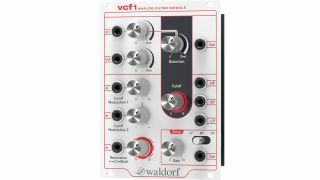 Waldorf has dropped a new member into its ever-growing Eurorack modular range in the form of the vcf1 and it promises to utilise the best bits from the 2-Pole filter and Rocket monosynth. 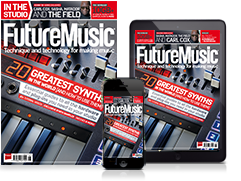 Not content with just being your average filter, the vcf1 also features some rather cool experimental distortion functionality that adds harmonic distortion to your signal, which Waldorf warns could get ‘brutal’. The vcf1 also allows side-chaining an additional audio signal and the organic filter resonance can be used up to conjure up some ‘extreme’ self oscillating effects. There’s currently no word on price or availability, but we hope to have some more information soon. In the meantime check out the Waldorf website.